There is so much information regarding canine nutrition, it is impossible to sort through it all. Much of it is contradictory and confusing. So what is the best canine nutrition? Let me help unmuddy the waters. As a full-time professional breeder, I know first-hand what is essential and what is propaganda. I owe my allegiance only to the dogs, am not trying to sell anything, and have years of seeing what actually does work. 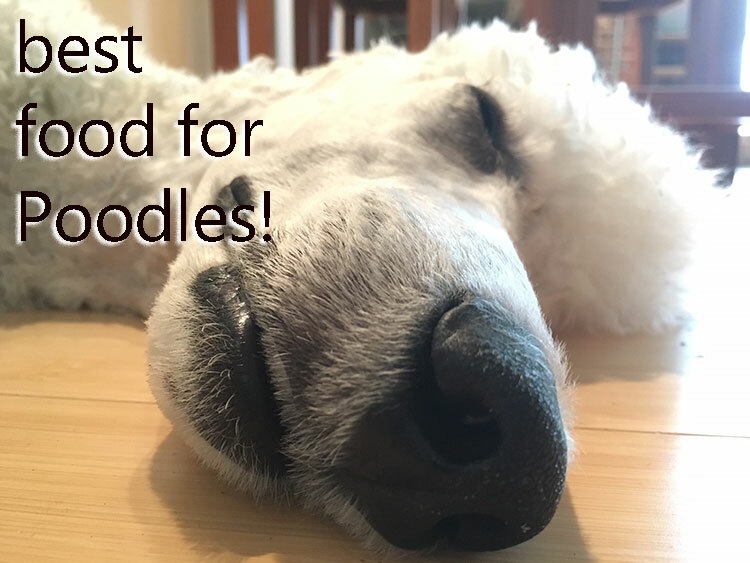 Poodle Mojo actually implement both raw and cooked meat. Making our own “Canned” foods help us control all ingredience. We have many different homemade formulas, however, we do keep Life’s Abundance canned food on hand in case of emergencies or for our pet sitter for the rare occasions we are able to take a couple of days off.